Simple affordable outdoor reset boiler and motorized valve controls for residential and small commercial applications. 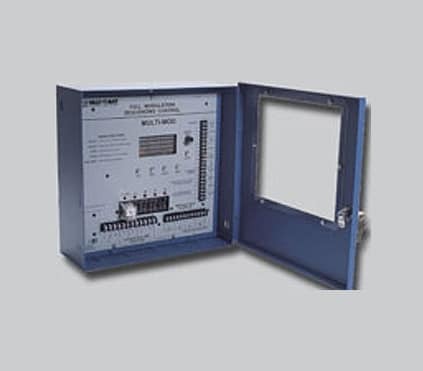 Now even smaller commercial properties and homeowners can enjoy the benefits of outdoor reset controls affordably and without complicated wiring or installation. Thanks to the new HWE-Elite and SEQ-3 Series. These controls can manage building temperature using outdoor reset, the most comfortable and efficient means of heat while providing fuel savings. 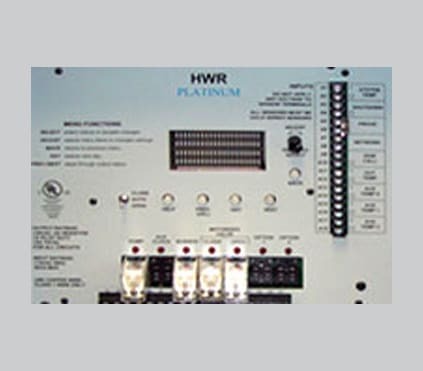 The HWE-SS is an outdoor reset boiler control with many built-in features. In addition to its single stage boiler reset capability, it has domestic hot water priority options. It can be used to operate a domestic hot water pump and change the boiler water temperature to satisfy domestic hot water demand. 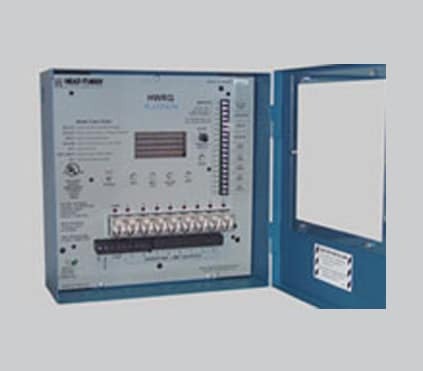 The HWE-MOV is an outdoor reset motorized valve heating control. Primarily used in radiant application where it will modulate a 3-way valve to achieve better control of building heat. It offers boiler return protection where it will reduce the water temperature giong to the heating zone if it senses that he boiler return temperture was low. Thus, protecting the boiler from condensing and thermal shock. 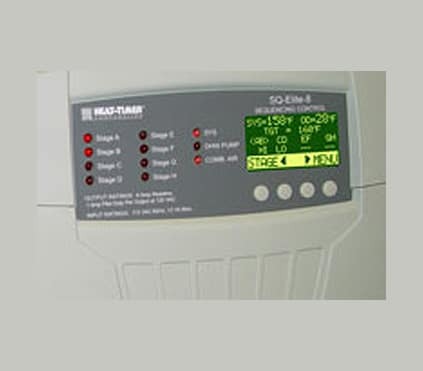 The SEQ-3 is a multiple boiler outdoor reset control. It can operate up to 3 boilers or a 2-stage boiler (Lo/Hi). It has built-in domestic hot water priority. All the HWE-Elite series controls are UL listed. Reset Ratio and Offset – If excessive heat occurs only in certain weather conditions, adjust the Reset Ratio and Offset. If excessive heat occurs year round, reduce the Offset. Boiler Mode Settings – The control will only operate boilers their mode is set to Auto or Standby. Check to if any boiler stage is set to Manual or On. Multi-Stage Control Settings – The Last-Stage-Hold will allow only the Lead boiler to stay on for an additional number of degrees. If the setting is too high, and only the Lead boiler is on, the system can over heat. Reduce the Last-Stage-Hold setting. 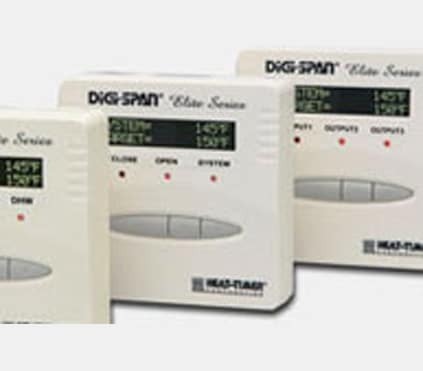 Domestic Hot Water Call – On a DHW call, the System Set Point will rise to the DHW Set Point or 200°F. If the increase in temperature is during DHW call, see about using any of the DHW Priority options available on the control. How can the HWM 100 control be in night setback and morning boost for bypass at the same time? Download the HWE-SS Elite in Google Sketchup 3D format by clicking here. Download the HWE-MOV Elite in Google Sketchup 3D format by clicking here. Download the SEQ-3 Elite in Google Sketchup 3D format by clicking here.